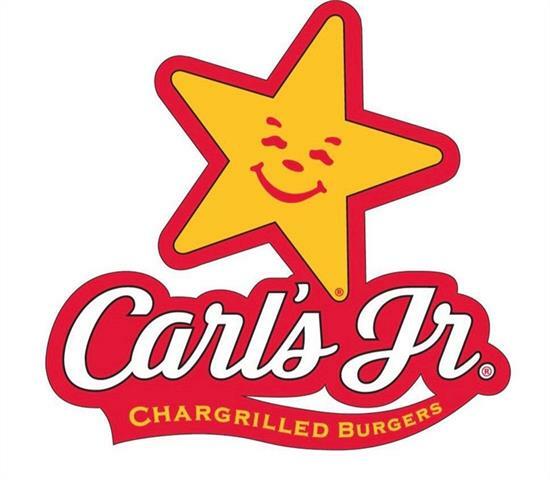 "Welcome to Carl's Jr!! A rare opportuntity to own a very trendy and lucrative franchise in Calgary. This establishment is accompanied by it's sister location on 2791 32 AVE NE as a packaged deal - MLS #C4217814. Be sure to take advantage of this opportunity to own the franchise rights and grow your business throughout Calgary. Please note: Leasing and operating costs are not exact and are being verified."